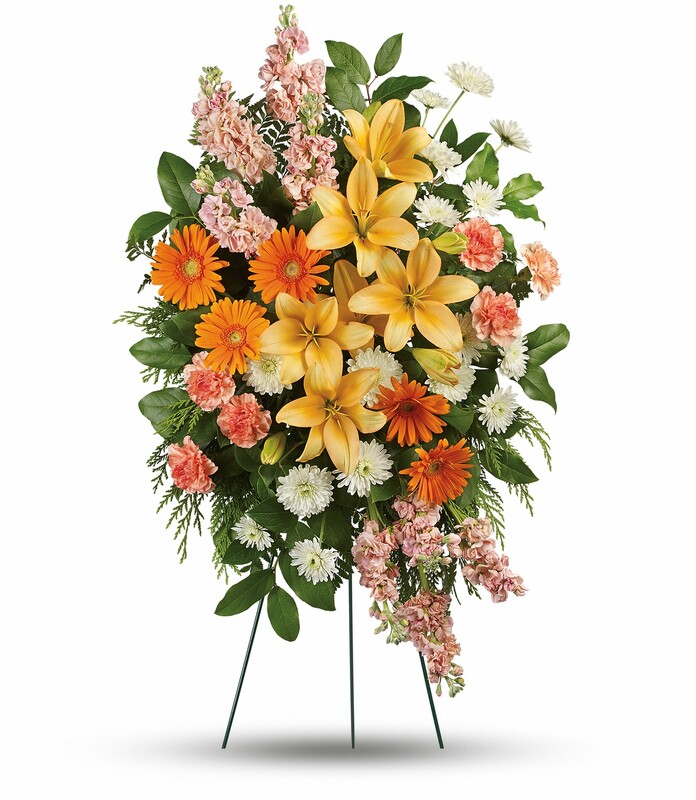 Provide comfort for the family of Priscilla Lebsack with a meaningful gesture of sympathy. Priscilla Jean Hutcheson Lebsack was born on January 28, 1928 in Ronceverte, West Virginia, to Frank Watkins and Genena Elizabeth Hutcheson. She moved with her family in 1937 to Newport News, Virginia. She graduated from Newport News High School in 1944 and immediately went to work for the Chesapeake & Ohio Railroad as a secretary. She held this job until 1950 when she met and married Robert Lebsack and moved to Colorado to become a farm wife. She and her husband farmed for 50 years in various locations around the Berthoud area. They retired and moved to the town of Berthoud in 1989 and she lived there until her death. She was a member of the Berthoud United Methodist Church where she taught Sunday school for 35 years, and was active in the United Methodist Women for 60 years. She was involved in the organization of the annual United Methodist Women’s Bazaar which involved making homemade noodles and angel food cakes. She was a member of PEO chapter HA for 44 years. She volunteered at the Larimer County Fair where she served as superintendent of the Canning and Food Preservation department for 40 years. She won numerous awards throughout the years for her baking, canned goods and flowers. She enjoyed volunteering for the Berthoud Habitat for Humanity ReStore, where she was a 13 year volunteer. She is survived by husband Robert; daughter, Robbie Feuerstein (Eric) of Canon City; son, Paul Lebsack (Wendy) of Berthoud; sister, Anne Hutcheson; grandchildren, Amanda Cornett, Kristina Ogden (Derek), Daniel Lebsack, Noah Lebsack, Erin Coram (Zachary), Kyle Feuerstein, Noel Lebsack, Sam Lebsack, and Lauren Lebsack; great-grandchildren, Ethan Cornett, Evan Cornett, Emmett Cornett, Garrett Ogden, Felicity Odgen, Tahlia Ogden, and numerous nieces and nephews. She is preceded in death by parents, Frank and Genena Hutcheson; brother, Walter Hutcheson and son, Kennon. A Life Celebration Memorial Service will be held at 10:30 am, Friday, February 22, 2019, at Berthoud United Methodist Church, 820 9th Street in Berthoud. In lieu of flowers, memorial contributions can be made to the “Berthoud First United Methodist Church”, “Cystic Fibrosis Foundation”, or “Berthoud Habitat ReStore”. 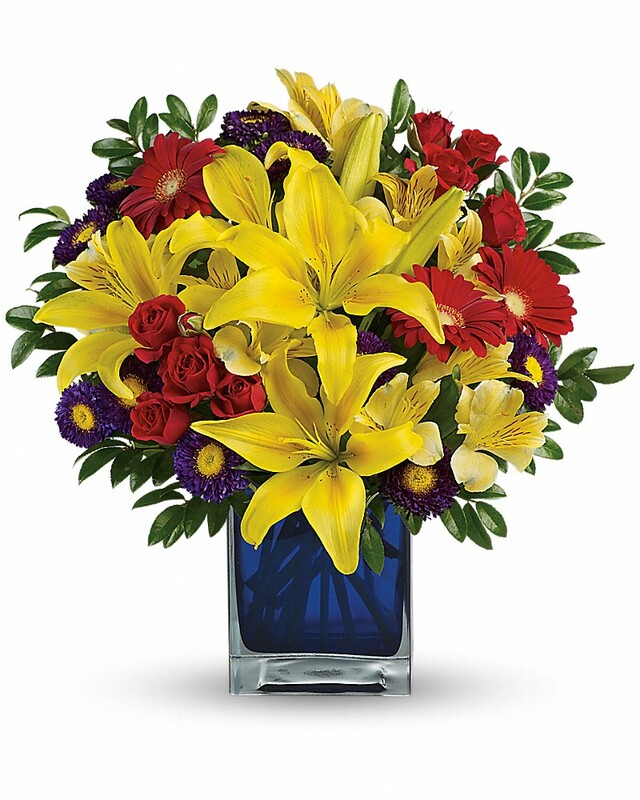 Randy Howard and The Knights have sent flowers to the family of Priscilla H. Lebsack. Randy Howard purchased flowers for the family of Priscilla Lebsack. The Knights purchased flowers for the family of Priscilla Lebsack. My heartfelt condolences to the family, who will miss her even though they know she is with our Lord in heaven. Priscilla was always the sweetest lady and a lovely part of our annual trips to Berthoud and the church there. Thoughts and prayers for the family.